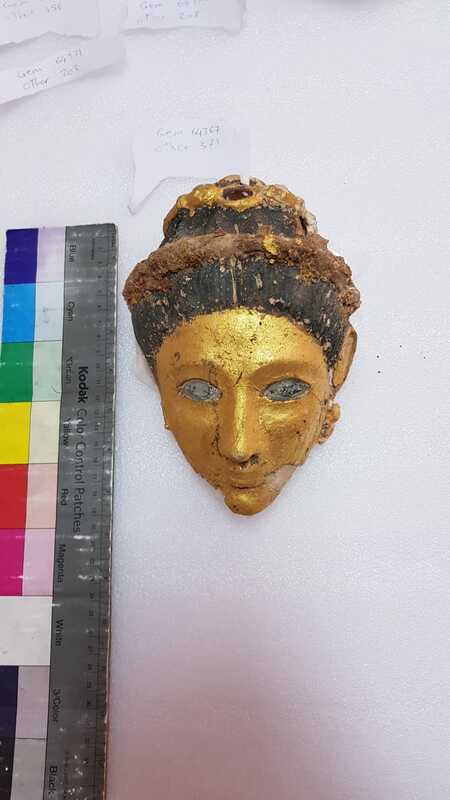 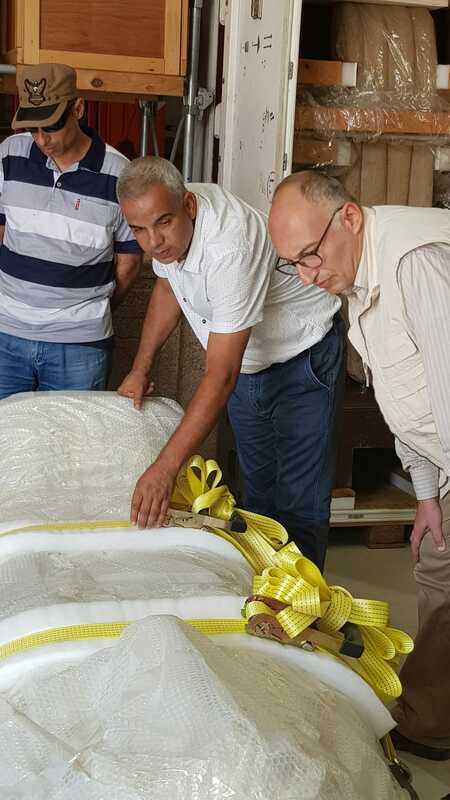 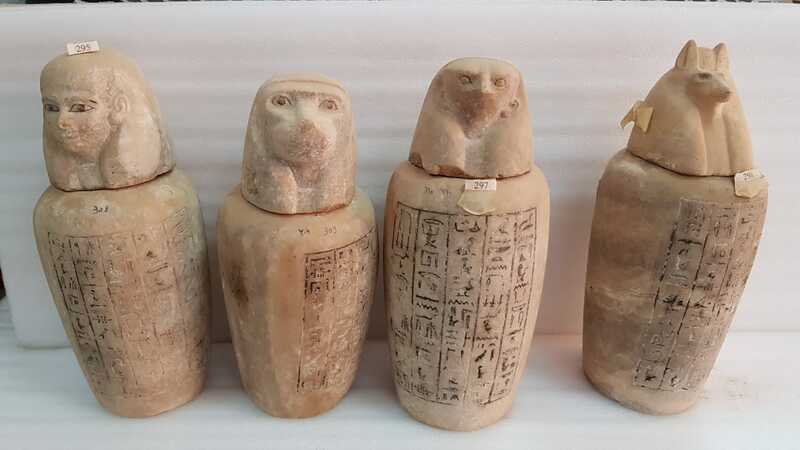 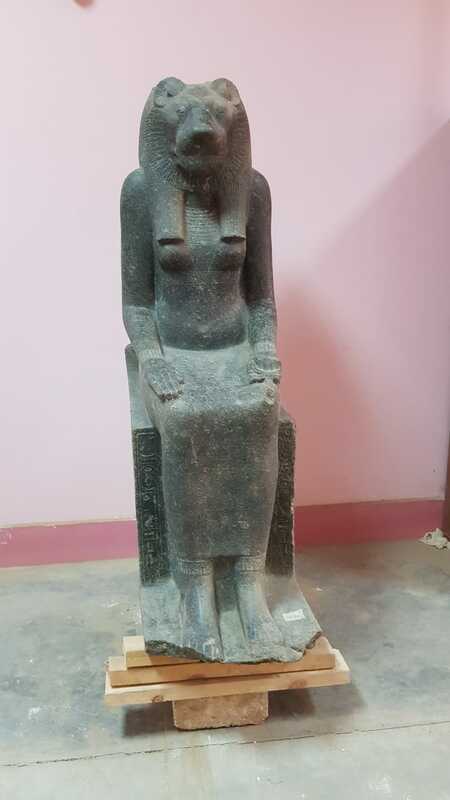 Tarek Tawfiq, GEM Supervisor General, told Ahram Online that the collection includes several important ancient Egyptian pieces, such as the beautiful Nes-Ptah's sarcophagus with an anthropoid lid. 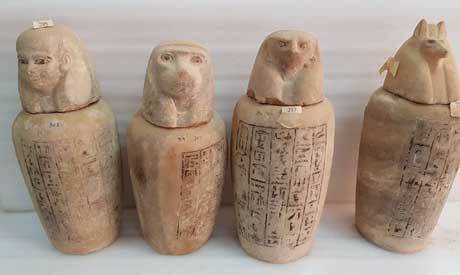 Nes-Ptah was a noble and son of Thebes' and overseer Montumhat. 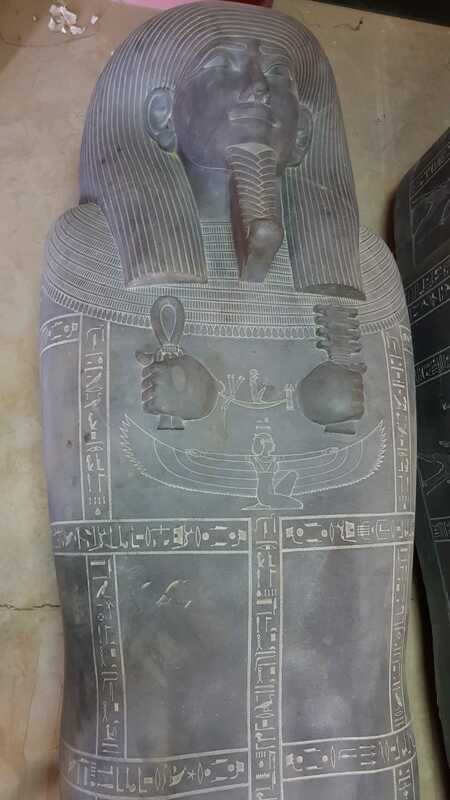 The sarcophagus is inscribed with hieroglyphic texts and weighs a staggering five tons.